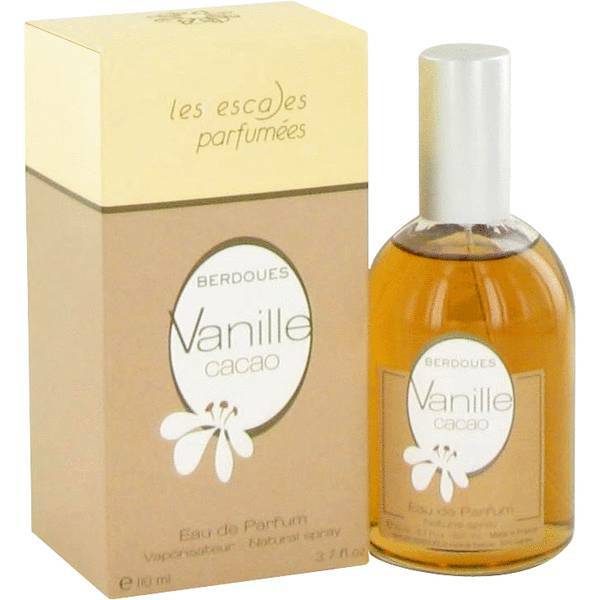 Berdoues Vanille Cacao Perfume by Berdoues, Berdoues Vanille Cacao was released as part of the Les Escales Parfumees collection: a series of deceptively simple compositions that produce subtly sophisticated results. Vanille Cacao is a rich floral gourmand scent that combines sweetness and spice with hints of exotic blooms. 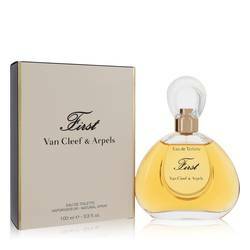 The opening is a creamy and bold blend of warm vanilla and cacao pod, softened by ylang-ylang, white florals and just a hint of honeyed mandarin. As the florals of the Read More Read More introduction begin to dry down, the cacao and vanilla notes warm to a silky chocolate accord that has just a hint of dry spice, producing a deliciously lingering finish that persists for hours. Guillaume Berdoues founded this design house in Toulouse, France in 1902, and it has remained in the family for more than 4 generations. 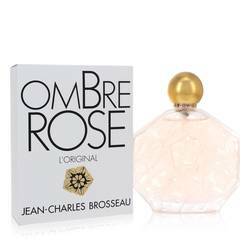 The modern company Parfums Berdoues specializes in fine perfumes and luxury cosmetics. 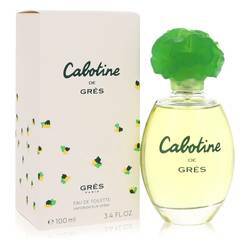 In addition to the Les Escales Parfumees series of fragrances, popular house collections include Colognes 1902 Tradition, Cologne Grand Cru and Bucoliques Tales. All products are original, authentic name brands. We do not sell knockoffs or imitations.